Benefit from our exceptional special offers and promotions for the purchase of your next Mazda or service appointment. Our team of well trained and knowledgable technicians will take great care of your Mazda vehicle. They will treat it as if it were their own. 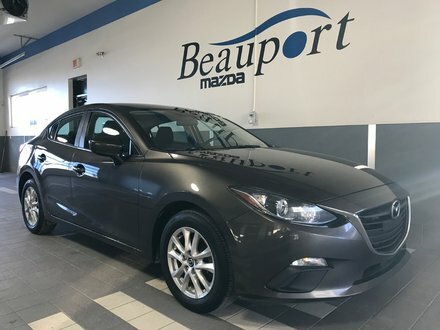 Beauport Mazda has been the benchmark for Mazda products and services in its region for decades. Since we opened our doors, we have helped thousands of customers find the Mazda of their dreams, maintain their vehicles and find the Mazda products they are looking for. And we did it all with a smile. At Beauport Mazda, customer satisfaction is the ultimate priority. We make every effort to help our customers and we can help you too. At Beauport Mazda, you’ll always feel that your satisfaction is our top priority. 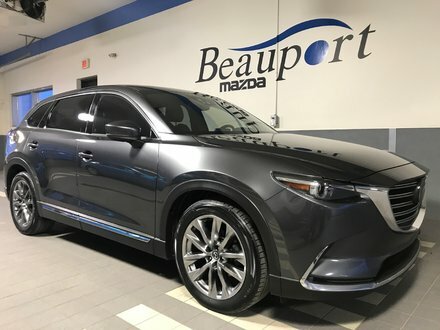 Mazda owners in Beauport will receive the best service in the city when it comes to the mechanical repairs and detailing maintenance of their vehicles. 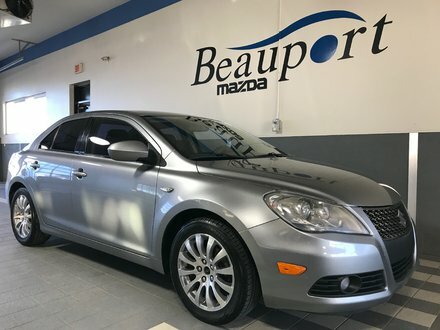 At Beauport Mazda, your satisfaction is our priority and we will do our utmost to exceed your expectations. Trust us with your Mazda vehicle and let us take care of it as if it belonged to us. We’ll also be happy to help you find the right winter tires for your vehicle and help you repair any damage to the bodywork or the interior. Finally, we have a complete department of auto parts and accessories that we will be happy to put at your disposal. 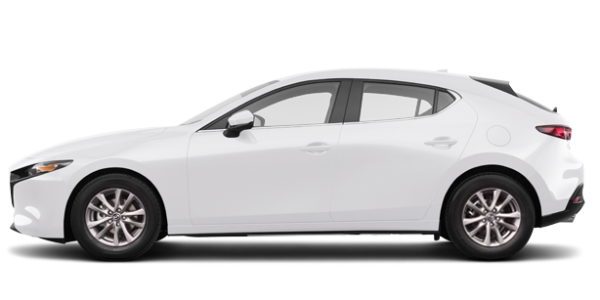 Mazda offers its customers an extensive inventory of new Mazda vehicles, such as the newly redesigned Mazda3. 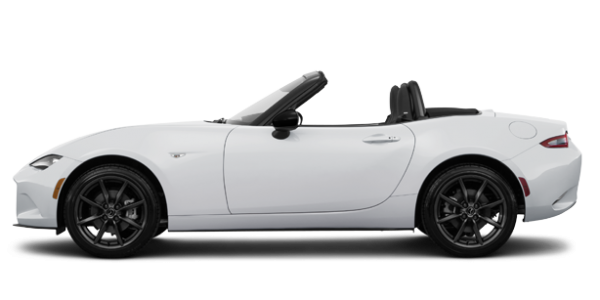 We also have a large selection of Mazda6, and Mazda MX-5 models in stock. If you'd like more space, check out the all-new Mazda CX-5s or try out the new Mazda CX-9 with three rows of seats. 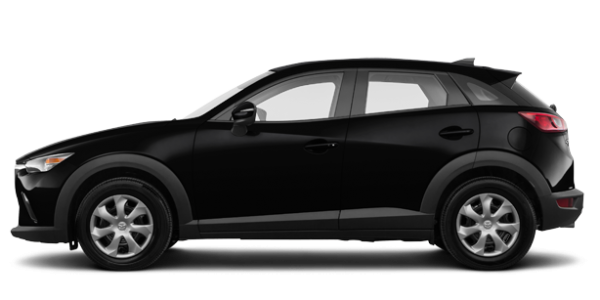 We also have an impressive selection of Mazda CX-3s, the ultimate urban Mazda SUV. 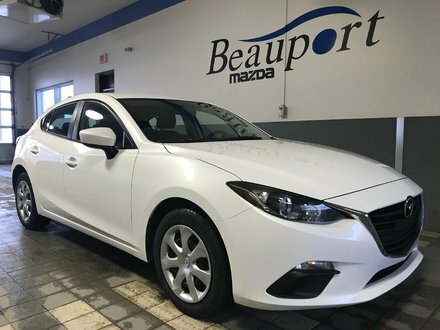 At Beauport Mazda, we'll take care of you from start to finish when you're looking for a new or pre-owned vehicle. We can’t wait to meet you.